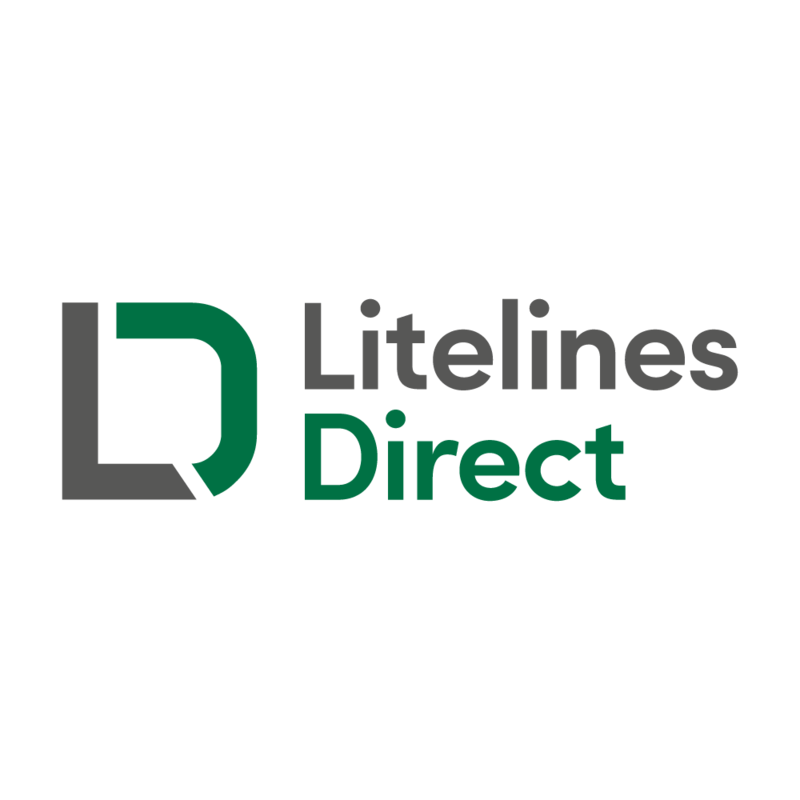 Litelines Direct is a nationwide wholesaler of janitorial products, However, we also supply to the healthcare and construction industry. We specialise in supplying business essentials to B2B and offer a one-stop shop for businesses. There are currently two sides to the business, one side supplies paper disposables, polythene sacks, hygiene essentials and cleaning chemicals. The other side focuses on selling workwear, disposable workwear and PPE. Most of all what makes us stand out is our super-efficient fast delivery and excellent customer service. A large part of our new business is generated from our e-commerce website and we want our logo to compliment the website and any future branding. We want to show a techy side by keeping it simple and professional.